This solid wooden drum is beautifully crafted from sustainable timber. The slit tongue solid wooden drumhead produces a variety of tones. Mellow and easy to play. I have just made a short video about the Remo Floor Tom. 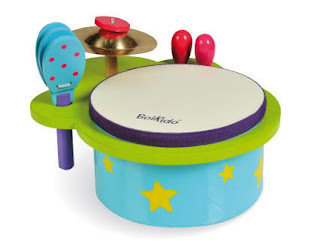 this is the sturdiest drum available for a young child. High quality professional sound. Includes a cymbal a drum, 2 drumsticks and a handle castanet. On sale now at the website. 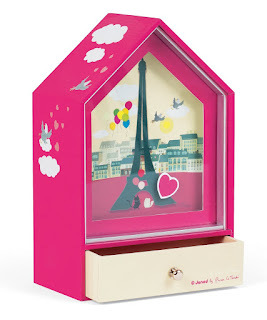 Today I'd like to share some ideas with you from Kindermusik. Just think of the average time every week you spend in the car with your children, dropping them off at school or friends houses, going to sport events, music classes, the supermarket or just running errands. In your busy week you'd easily spend at least a couple of hours in your car. The car can be the perfect solution for finding the time to develop your children's interest in music and fostering family togetherness. 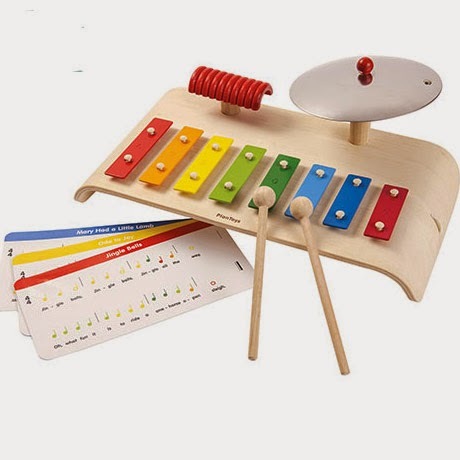 All you need are a couple of resources which can be found at Kids Music Toys. I'd suggest you can't go past the Best of Kindermusik CDs so check out the link. Keep the CDs in your car or make your own playlists with your ipod or smartphone and your ready to enjoy. Here are some suggestions courtesy of Kindermusik. to make your family taxi a more musical place that inspires learning and creates lifelong memories. Create some playlists. Bring your iPod, smartphone, or even an old-fashioned CD to the car with you when you head out. Sometimes the best way to enjoy music is to simply listen to it. With or without a recording, singing in the car is more fun than singing in the shower. Help your child develop his or her ability to listen and focus on what he or she just heard. 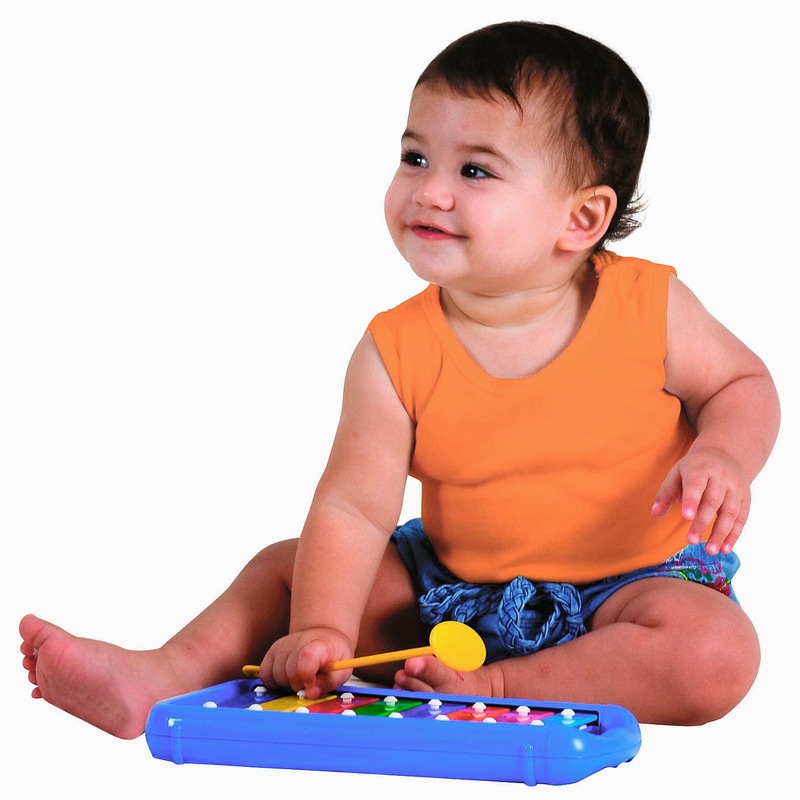 Bouncing and wiggling in the seat, waving hands, or tapping feet –movement is key to learning! 6. Explore a variety of music. 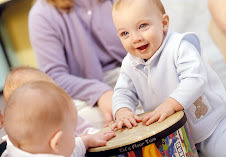 Your child will become more interested in music, and you will also be helping him or her to be a more interesting, well-rounded individual. 7. Make a routine out of it. Creating a fun and predictable routine with on-the-go musical activities, games, or sing-alongs can turn the drudgery of time in the car into something that everyone can look forward to! 8. Get the family involved. 9. Stay engaged and in the moment. Turn off your mobile phones and leave life's worries outside the car. 10. Model for your kids. Sing along and enjoy the music with your children. When you model a love of music and make family time a priority, you give tow of the most precious gifts a parent can give – the gift of music and the gift of memories! Music is so important for the development of all children. This blog is for everyone who wants to know more about music and its benefits.